Finally line up for the Philippine Eagles in the Manila Cup of 2014. I didn't quite play as well as I hoped but got a good run in every game. We lost the final to the Hong Kong Dragons. Great day and privilege to play for such a great club. 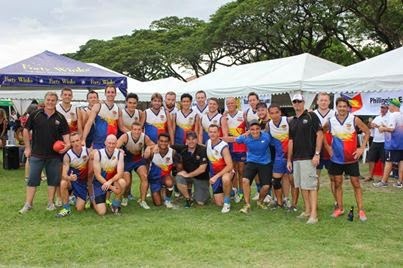 For tons of pics go to the clubs website - Eagles.